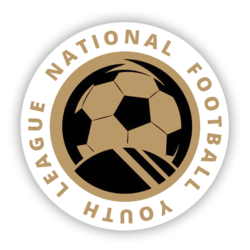 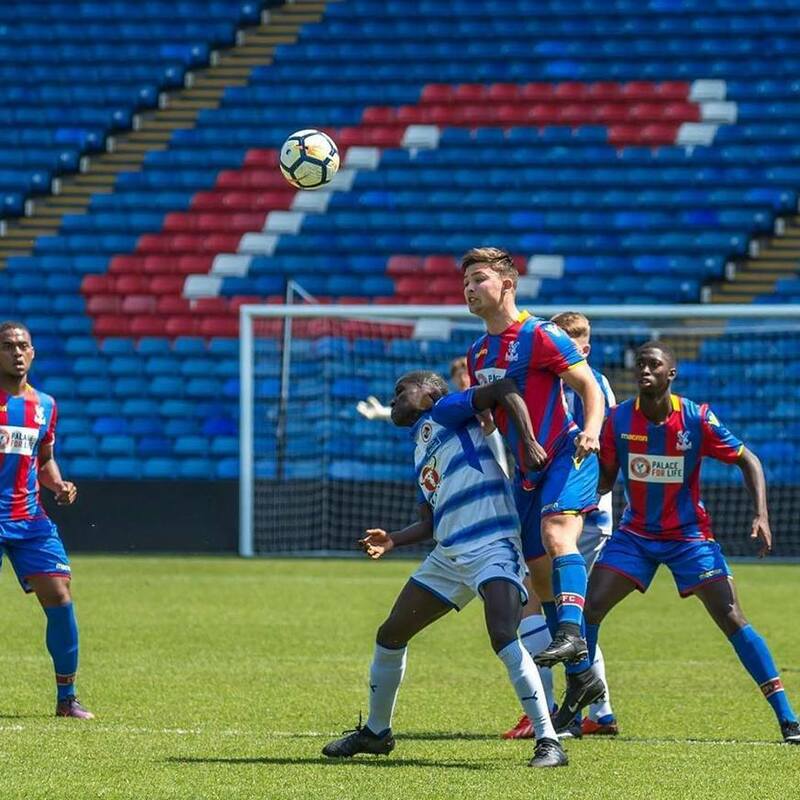 The highly successful Crystal Palace Foundation Team plays in the National Football Youth League Southern Premier Division and is in partnership with the London Nautical School and The Volenti Academy. 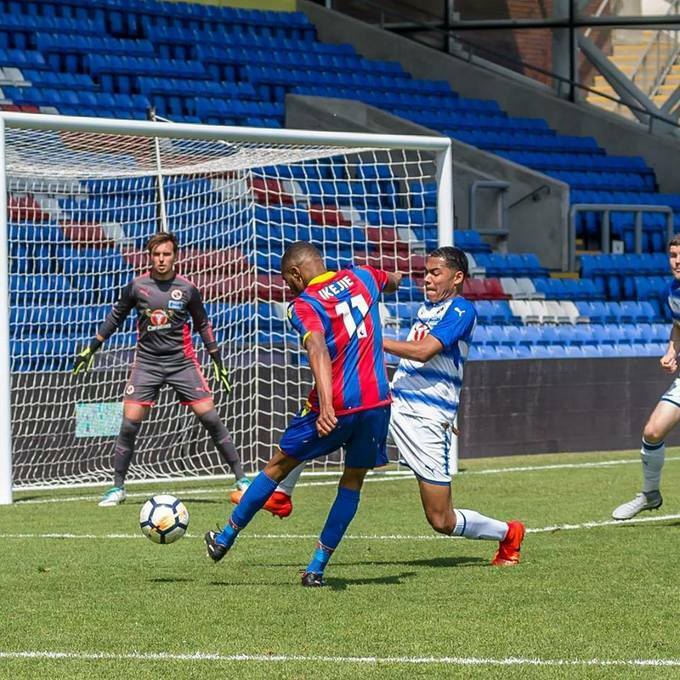 - A talk from our technical director Bobby Bowry about the academy’s coaching philosophy and our partnership with Crystal Palace FC. 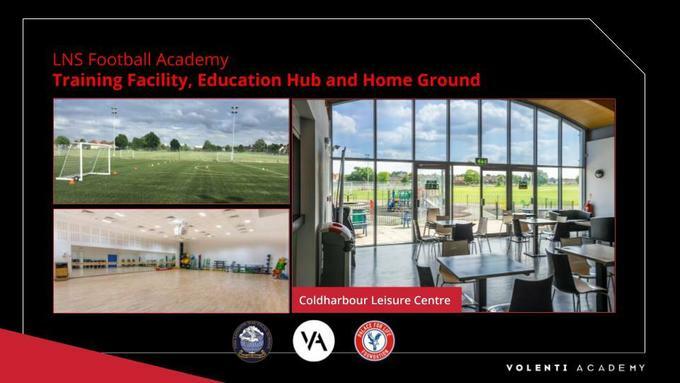 - A practical session which will include a dynamic warm up and a number of small-sided and 11-aside matches. 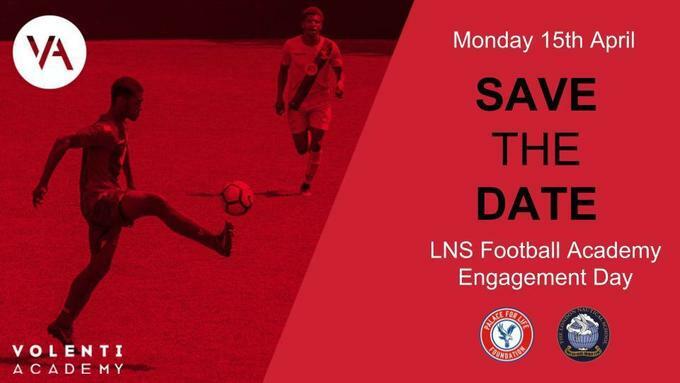 - An opportunity to talk with members of the education team about the different educational pathways that are available to players entering the programme in September.